TOMS RIVER, New Jersey (WABC) -- Police in New Jersey have released surveillance photos of a man wanted for burglarizing a home in Ocean County. 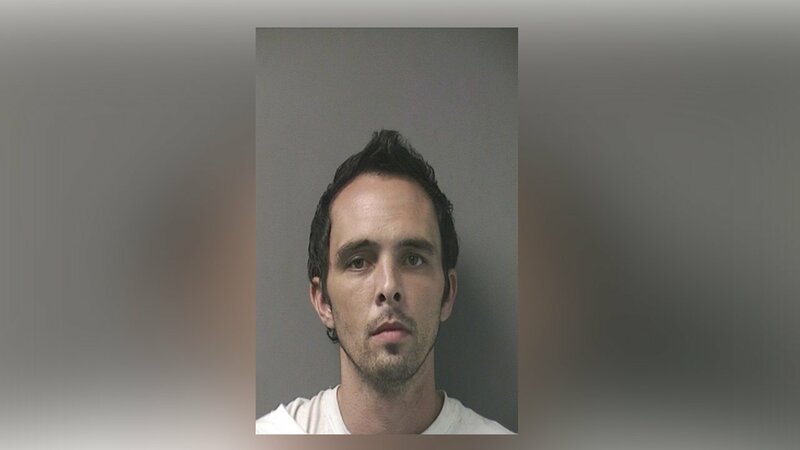 According to Toms River police, the suspect entered a home on Wyoming Drive at about 4:30 a.m. Saturday while the family, including children, were sleeping. The suspect removed two purses and left the house. Surveillance cameras captured the man entering and leaving. The suspect is described as a man possibly in his early to mid-twenties wearing a zip up Champion hooded sweatshirt, jeans and what appear to be two toned Addias flip flops (possibly black and white). Anyone with information should contact Detective James Carey at 732-349-0150 extension 1292 or Detective Thomas DiMichele at extension 1333.